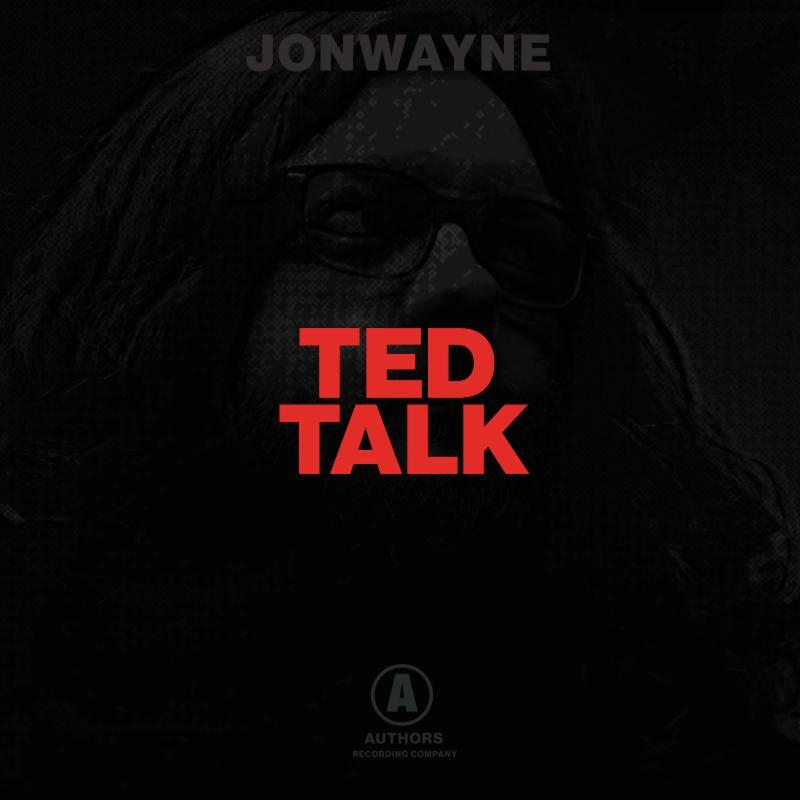 "TED Talk" to his anticipated sophomore album Rap Album Two via Authors Recording Co. / The Order Label. 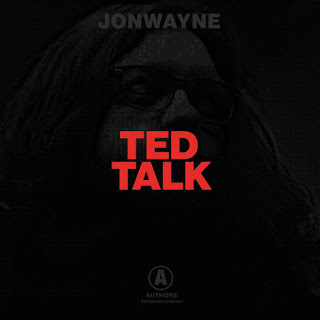 An eery piano-driven track with descriptive bars made up of brash lyrics and acute scrutiny of Jon's surroundings on full display. Rap Album Two is out later this month on February 17th.